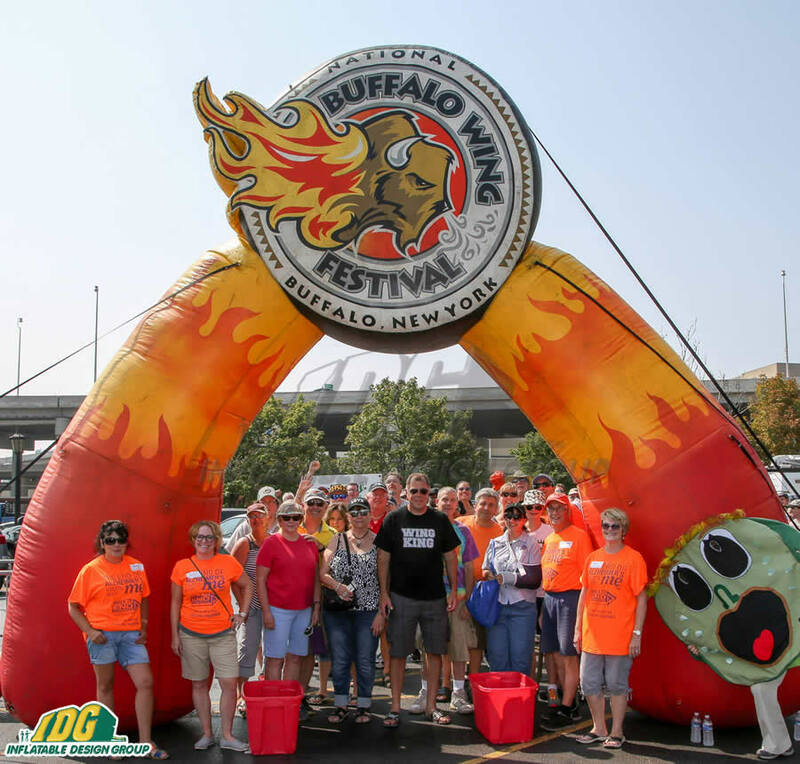 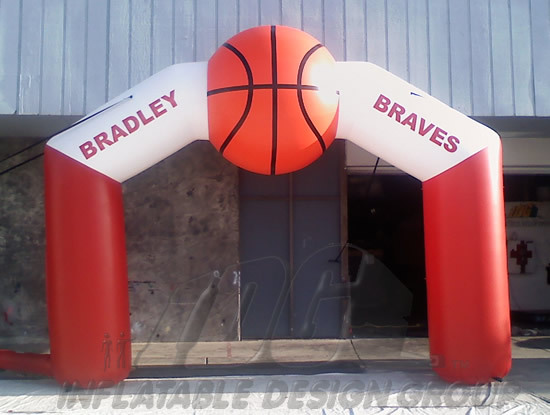 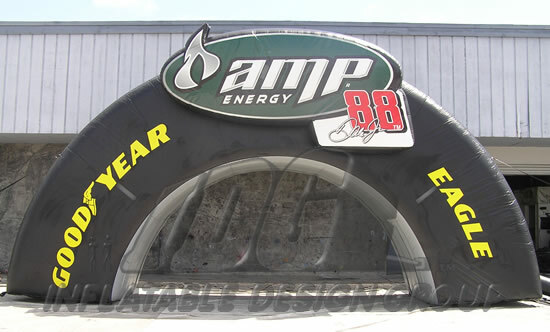 Inflatable Arches or Inflatable entranceways are a great way to start your event off with a BAM! 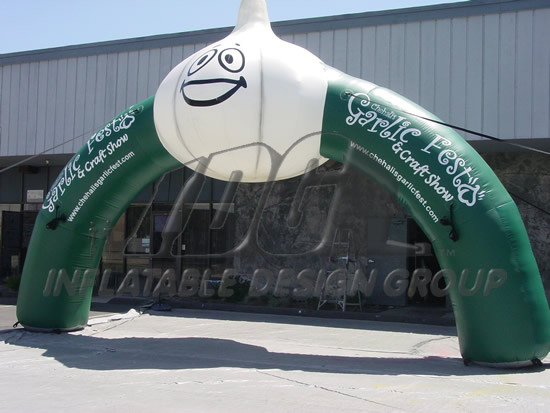 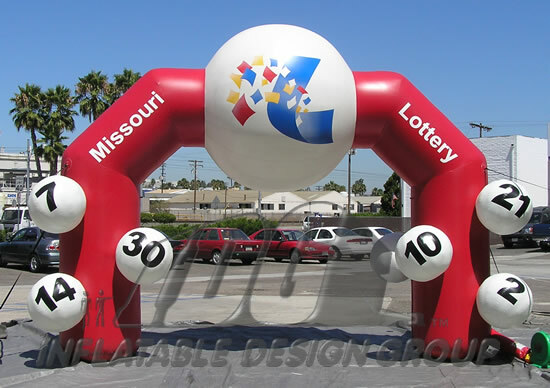 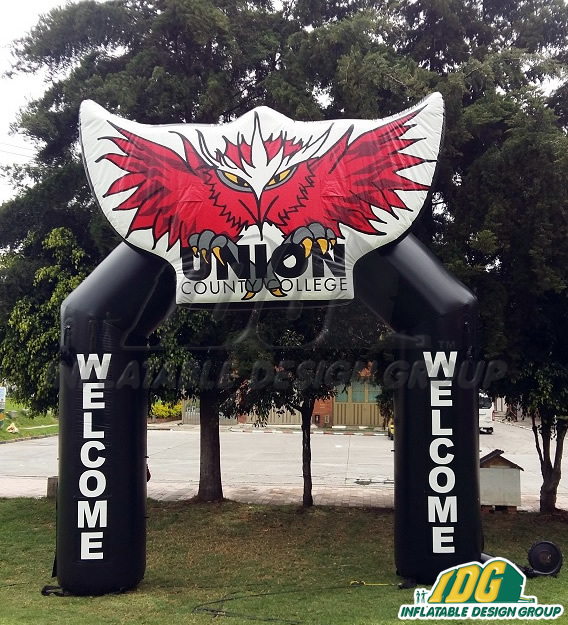 Run across the Inflatable start-finish line and advertise your brand with a unique giant inflatable. 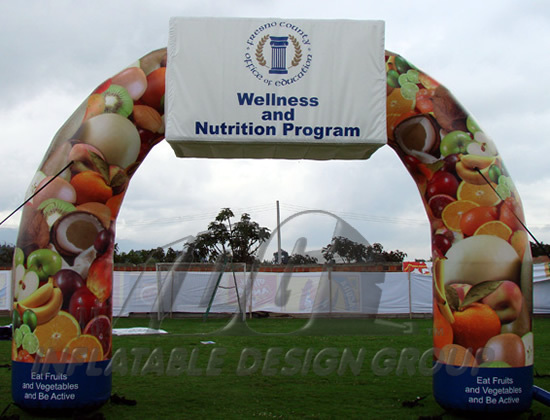 An Inflatable Archway with a 3D Shape can take your event to a whole new level offering brand recognition and leaving a lasting impression with your product. 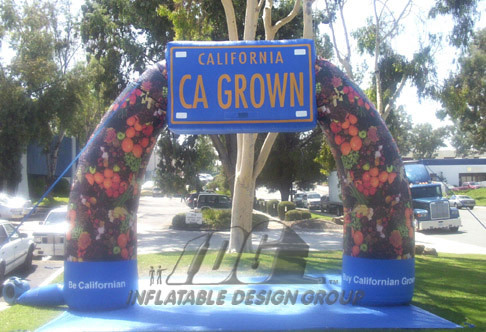 Piece of cake with Inflatable Design Group! 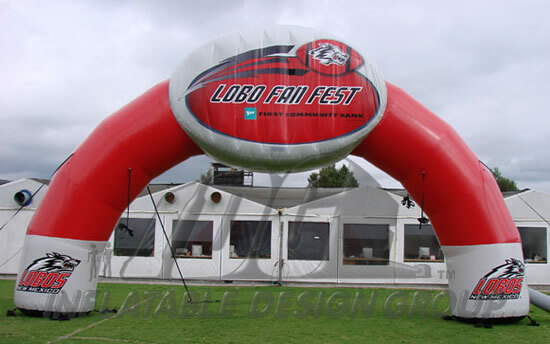 We can take your hot design and turn it into an inflatable. 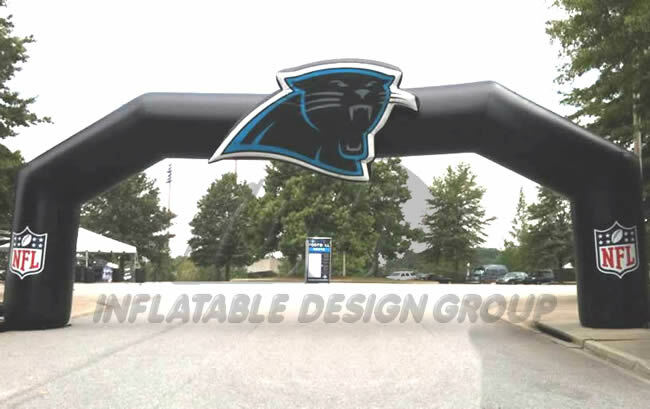 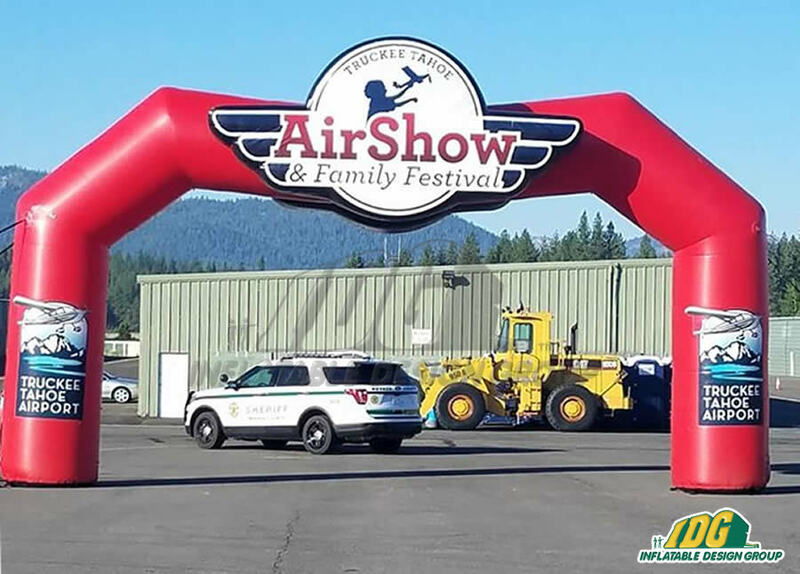 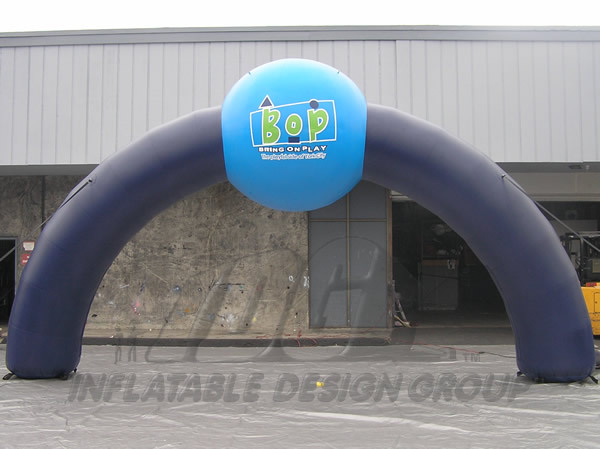 Inflatable Archways can help you stay ahead of the competition. 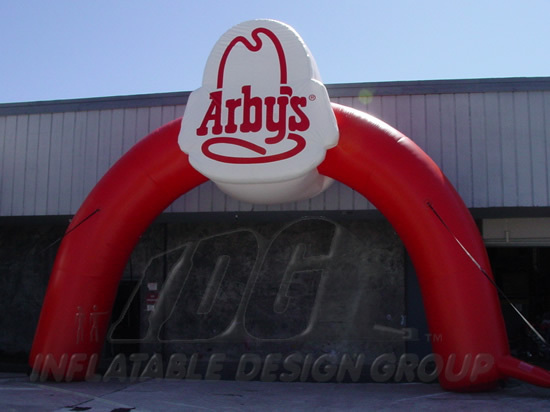 Get creative with your arch inflatable and design an inflatable with any size, shape or color!